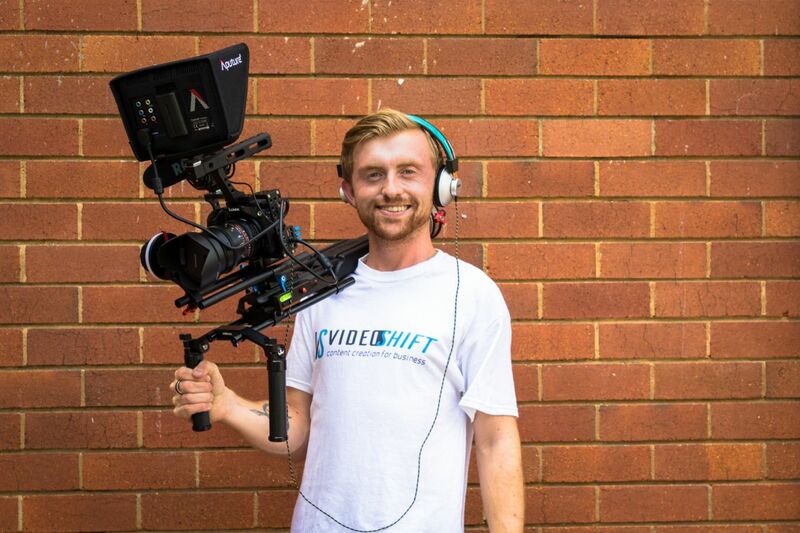 Videoshift was founded by theSPACE member, Joel Garman. They offer a range of services including bite sized and full length videos for your business as well as photography packages. Best of all Joel also runs workshops on how you and your company can make your own videos. These full day masterclasses will cover equipment guidance, script writing, film techniques, video platforms, basic editing and final delivery. Recently Joel went to Hemingway Brewery in Port Douglas to create a brand video for their online platforms. Read all about it in the Videoshift blog here. "We work with new business owners, through to established brands who are ready to grow their online video presence. The team at Videoshift will help you realise your company's creative potential and plan, strategise and execute your video content". Check out the Videoshift website and get a great video for your business or even better, learn how to create your own!